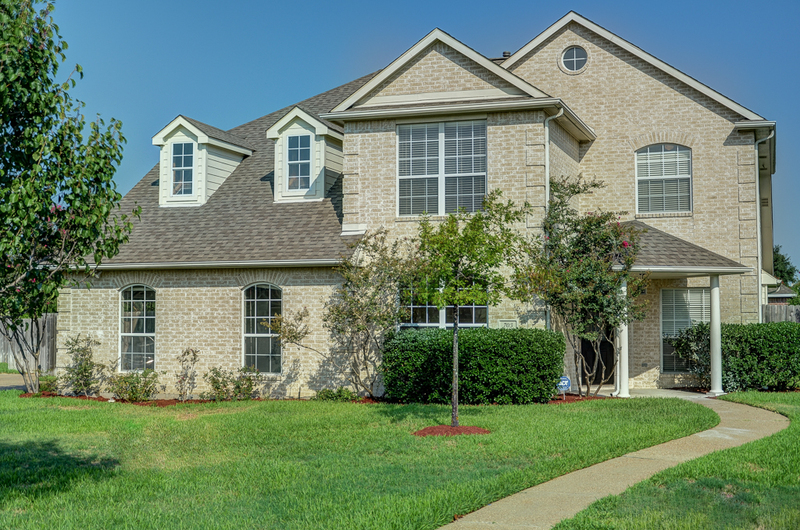 Beautiful 4 bedroom, 2.5 bath home in Pebble Creek in walking distance to the school and park! Home is on a cul-de-sac street with a side entry two car garage. 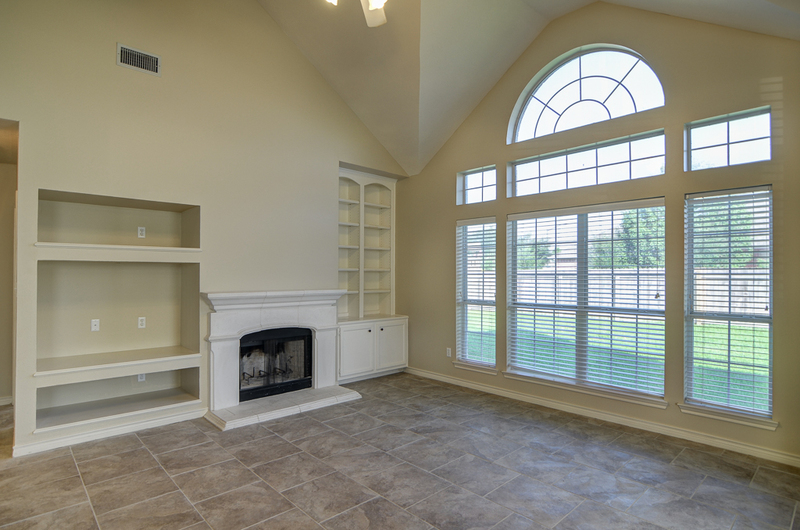 Once inside you’ll notice the study with french doors and built-ins along with the formal dining room. This home offers an open floor plan with a large living room with soaring ceilings, built-ins, and natural lighting. 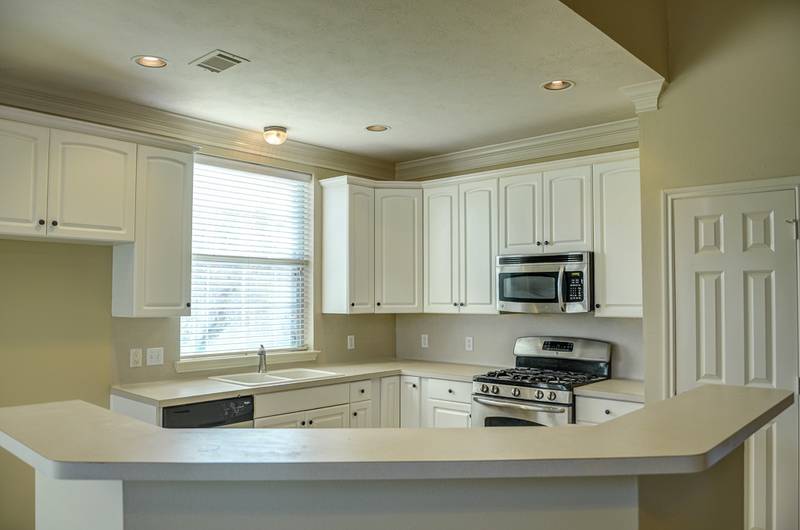 Kitchen and breakfast nook combination with a large eating bar and more. Master suite is huge with a wall of windows and room for a sitting area! Upstairs you’ll find three spacious bedrooms with nice sized closets and tall ceilings. You’ll also find the large game room. Backyard offers a covered patio. 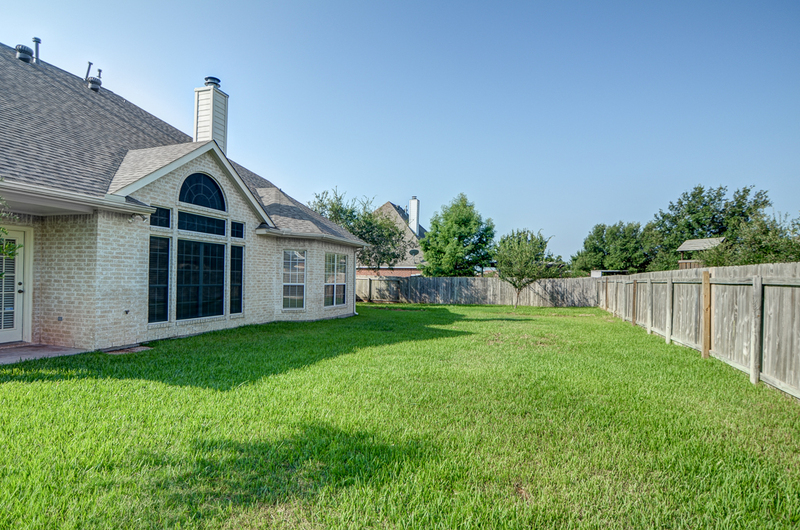 For more information on leasing this beautiful home please give us a call at 979.314.3359. You can also check out our other available rentals here.